Our group was formed to address the issues of abandoned housing in our central city neighborhood. We believe our singular focus on this problem frees our neighborhood association to address the other quality-of-life issues and concerns. 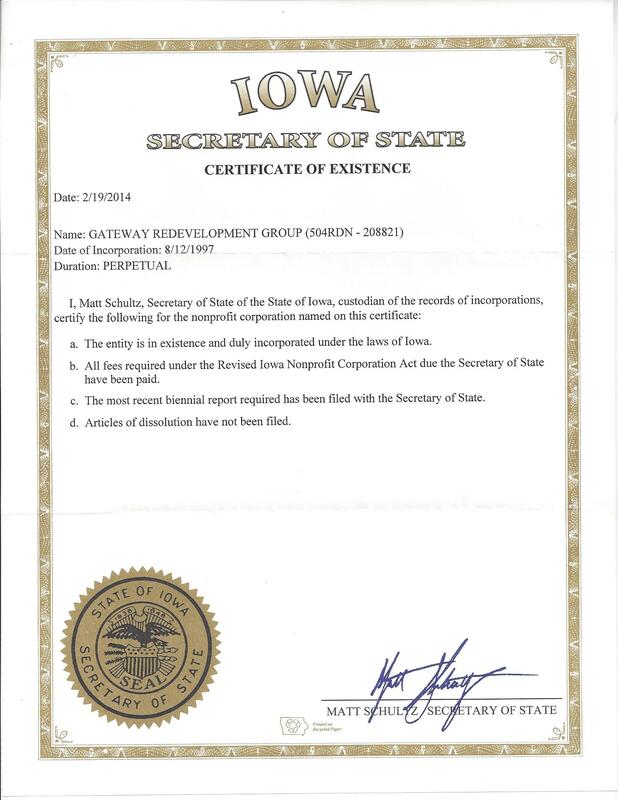 We are a 501c3 not for profit organization and registered with the state of Iowa. Membership is $100 per year individual, $150 per couples or a pledge of 20 volunteer hours per person. What is known today as The Gold Coast or Hamburg Historic District was home to some of the earliest settlers in Davenport. Part of the neighborhood was part of the Original town platted in 1836. Names of town founders like George Davenport and Antoine LeClaire are frequently listed within neighborhood abstracts. Most of the original Gold Coast homeowners are of Germanic origin. They were first or second-generation mid-19th Century immigrants from Germany and Schleswig-Holstein who fled repressive regimes in the counter-revolutionary Europe of the 1840's. Arriving in Davenport, many of these immigrants found humble work in the shops and factories of the city. As their fortunes improved, they populated the southern fringes of the neighborhood, still living close to their work. Those that continued to prosper moved up the hill to grander homes. In the first few decades of the 20th Century, many larger homes in the neighborhood were converted to fashionable apartments. The demand became especially great when the World War II military effort resulted in record employment of over 16,000 people to the Rock Island Arsenal. The trend toward suburbia in the 1950's and 60's brought a downturn to both the fortunes of downtown Davenport and the neighborhood nestled on the bluff above. Single family home ownership declined and more and more homes were broken up into apartments, torn down, or simple abandoned. In the late 1980's urban pioneers began moving back to the neighborhood and neighborhood restoration began. The challenges of abandoned homes and structures continue to be an ongoing battle. The Hamburg Historic District was added to the National Register of Historic Places. It is roughly bounded by 5th to 9 1/2 St, Ripley to Vine, containing 106 acres with 361 buildings. 59 buildings are individually registered as Class A historic structures. 230 buildings are classified as supporting historic structures.